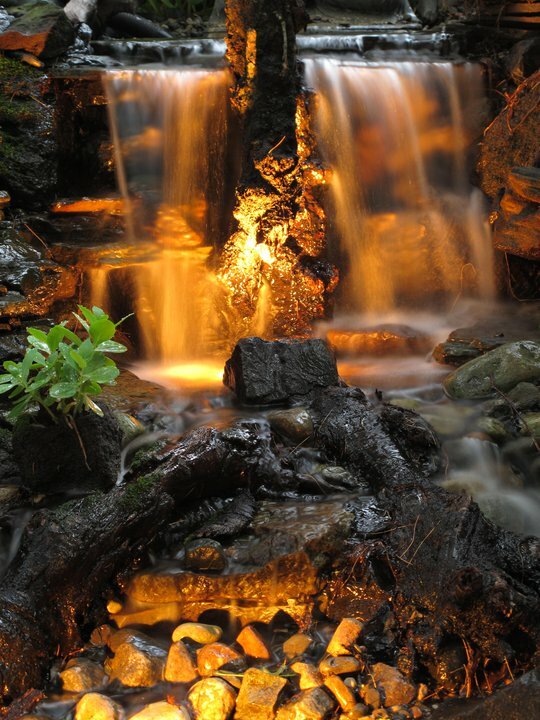 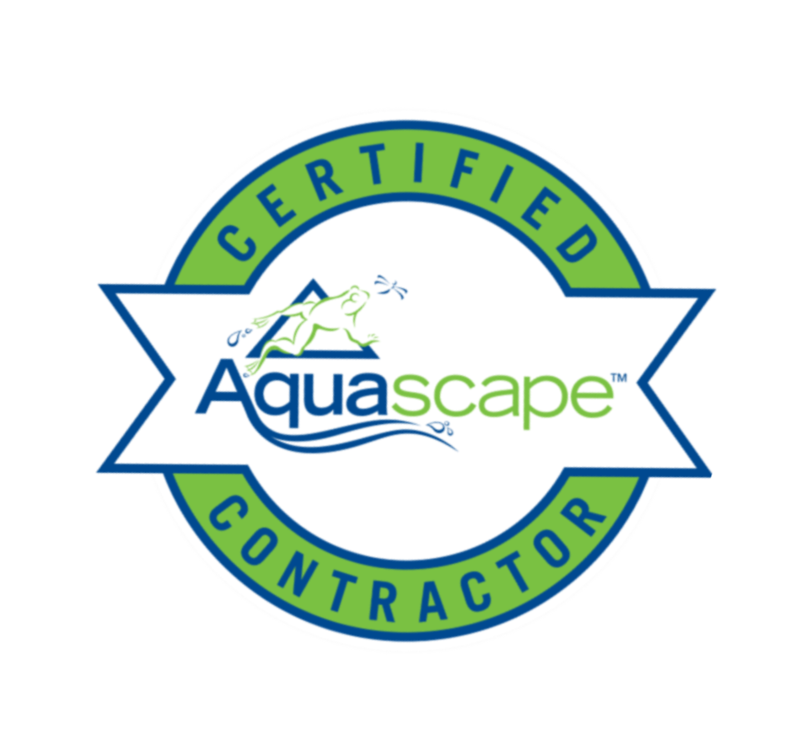 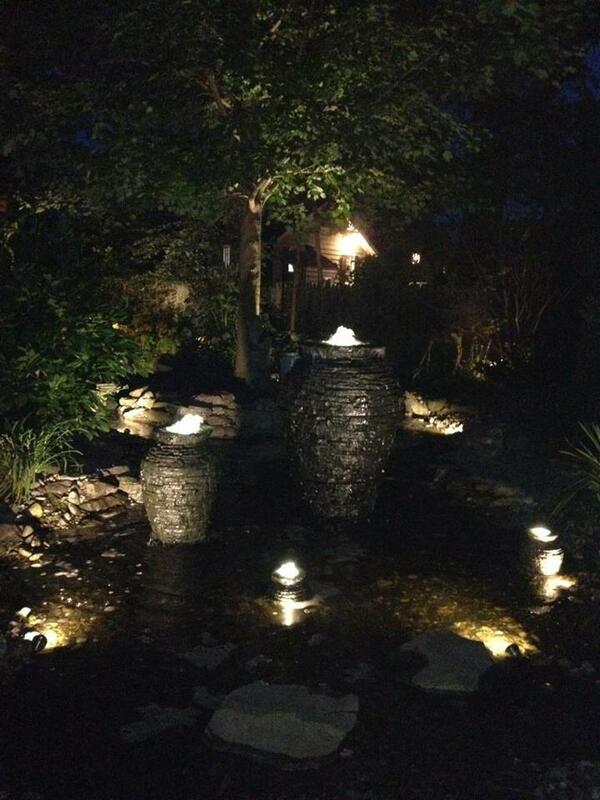 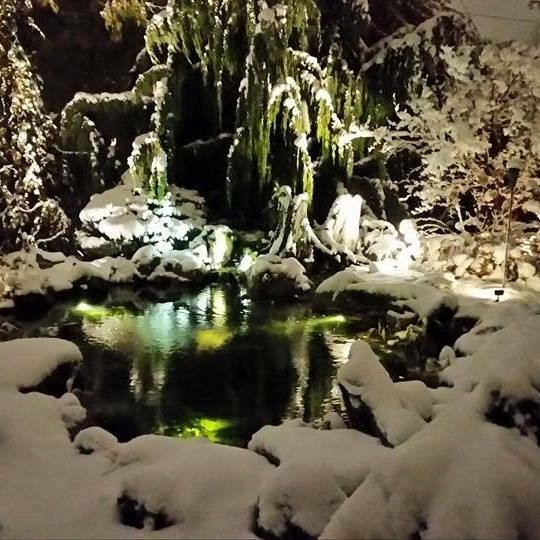 Pondering Waters can help you realize that potential, offering outdoor pond & water feature lighting enhancements ranging from full blown ecosystem ponds and waterfall lighting, to the smallest of fountainscapes. 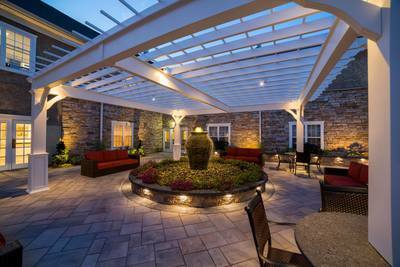 We know the importance of adding more space and of having an inviting yard for entertaining, playtime and relaxation. 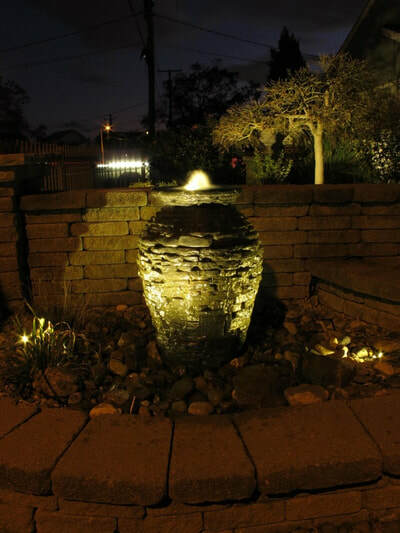 We hope you’ll give us the opportunity to work with you to develop your water features so it further "Enlighten" who you are when living the water feature lifestyle. If you ask our ​Oakland, Wayne, & Macomb County, MI area customers, they will tell you that as far as LED underwater lights go, it is an absolute must have to complete your paradise dreams!